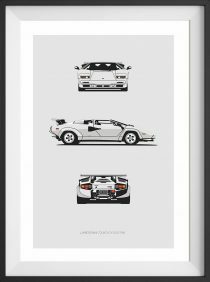 Limited Edition Print. 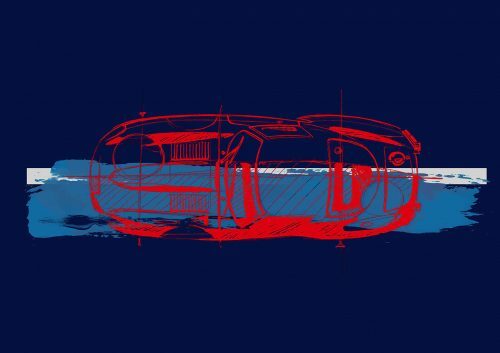 A designers plan sketch of the Jaguar E-Type with a modern artistic twist. 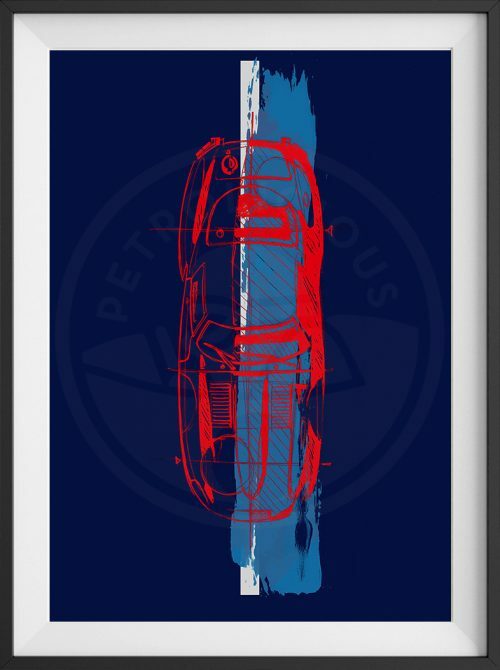 Petrolicious watermark does not appear on prints. Frame not included. Ships in 5-7 business days from Europe. U.S. and international customers may incur customs/VAT fees. 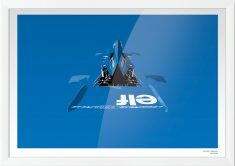 Fine art giclée print on brilliant white art paper. 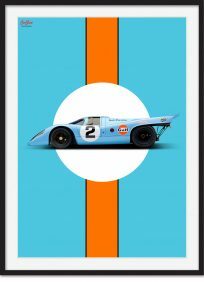 An edition of 50 signed and numbered standard prints & 50 signed and numbered premium prints. Certificate of Authenticity accompanies each print.